Homes With at Least a 3 Car Garage in Oklahoma City Browse for homes with at least a 3 car garage in Oklahoma City. Are you looking for more garage space? 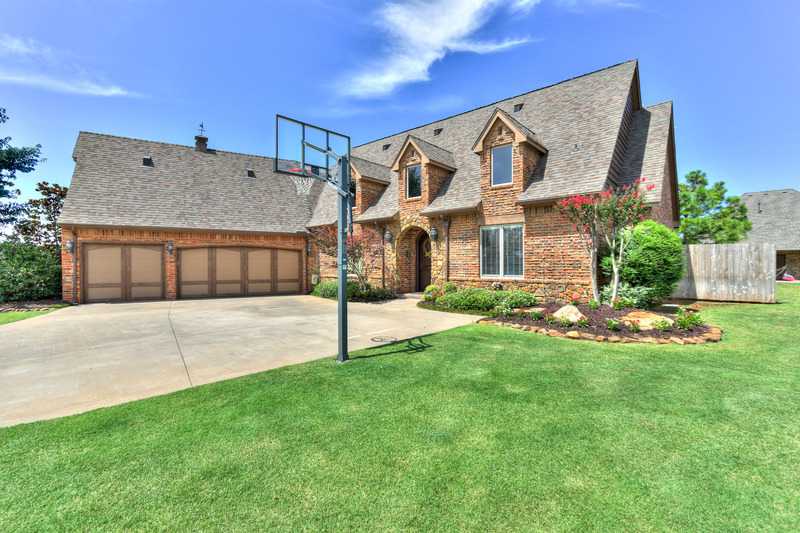 Check out the homes in OKC with at least a 3 car garage.